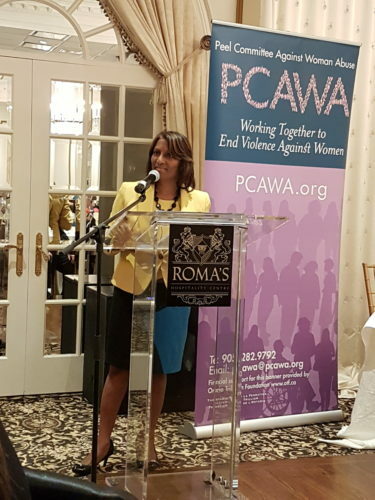 A community free of sexual and domestic violence and human trafficking. 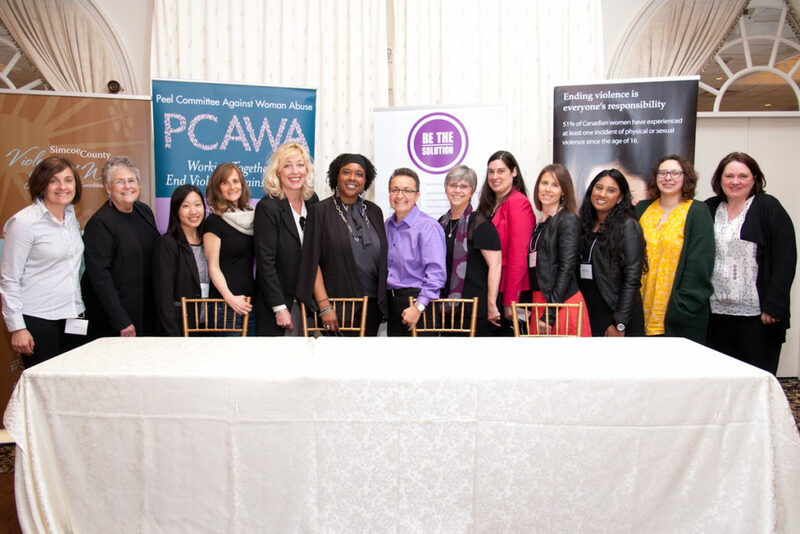 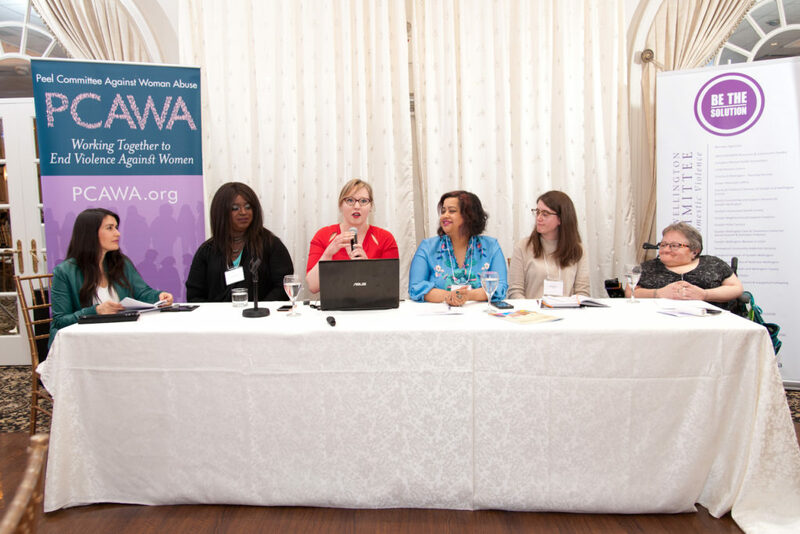 Working in collaboration to coordinate, advocate and educate on issues and services regarding sexual and domestic violence and human trafficking. 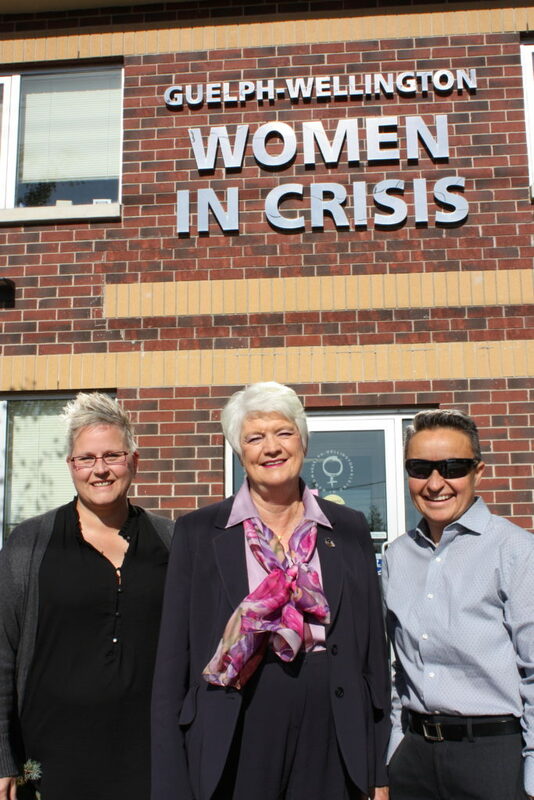 November 2017 – Sly Castaldi & Jennifer Davies with Guelph MPP Liz Sandals accepted, on behalf of Guelph-Wellington Women in Crisis, $322,387 in funding specifically to address the issue of human trafficking from the provincial government’s Anti-Human Trafficking Community Support Fund.